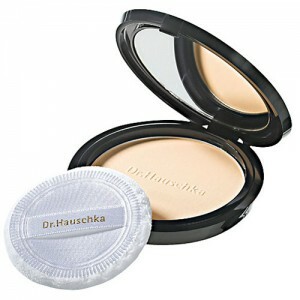 Ideal for everyday wear, for sensitive eyes. 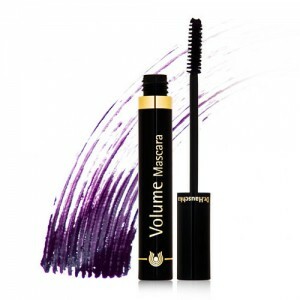 A natural mascara which gives vibrant colour to the eyes as well as protecting, strengthening and enhances the lashes. Suitable for contact lenses wearers and those with sensitive eyes. 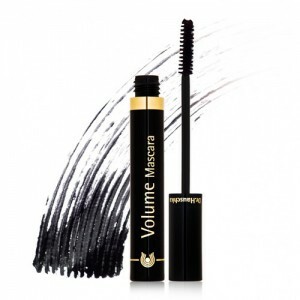 If you are looking for extra volume we recommend the Dr Hauschka Volume Mascara. 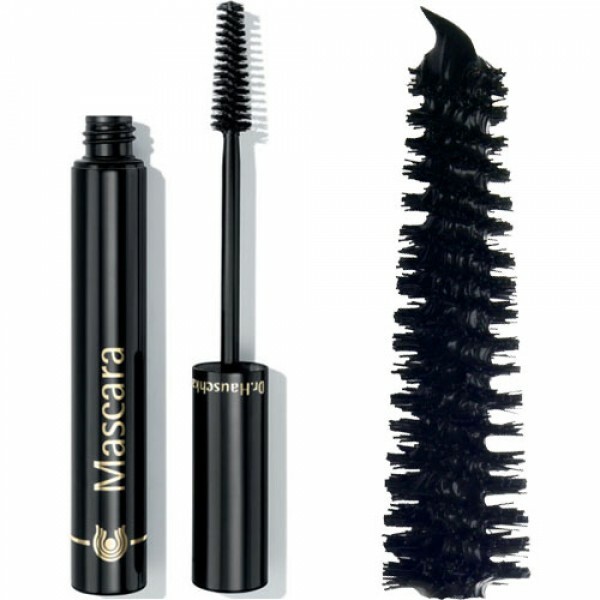 These natural mascaras strengthen yet soften the eyelashes and give a thicker, lengthened appearance. Rose and jojoba wax protect the lashes whilst plant extracts soothe sensitive eyes. I tend to get very itchy eyelids from normal mascara brands, but this is perfect, I don't even notice that I'm wearing it. It's not waterproof so it does wipe off very quickly. 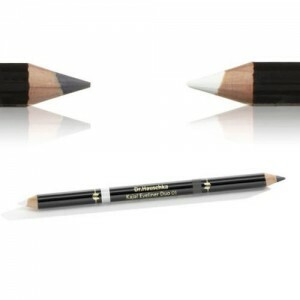 Use the provided applicator and gently roll the lashes giving an even coating of mascara. Remove using Cleansing Milk. The Green Beauty Bible Scored: 6.45/10 "Glossy finish, perfect everyday mascara" & "Made my lashes look darker and thicker".